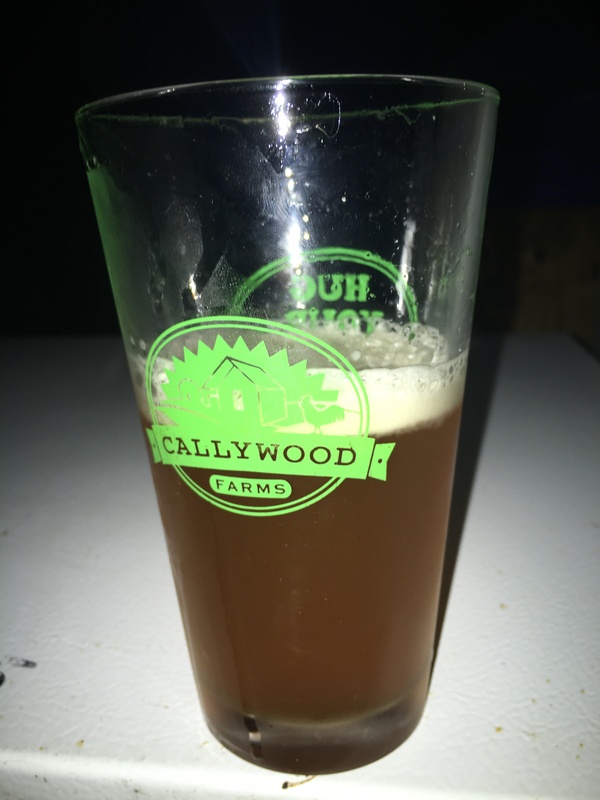 Callywood Farms Brewing Co. …coming soon! Yep, we’re adding a legit Brewery to the farm. Stay tuned for details and updates!